The SanDisk X300s SSD is based on the industry-leading 1Ynm NAND process technology and incorporates security and power efficiency without sacrificing performance. Hardware-based full-drive encryption protects the data without the performance penalty that software encryption incurs. Ideal for corporate PCs and notebooks, the X300s features support for the TCG Opal 2.0 and Microsoft eDrive security standards and a low-power Device Sleep (DEVSLP) mode that is compatible with Windows 8 InstantGo. 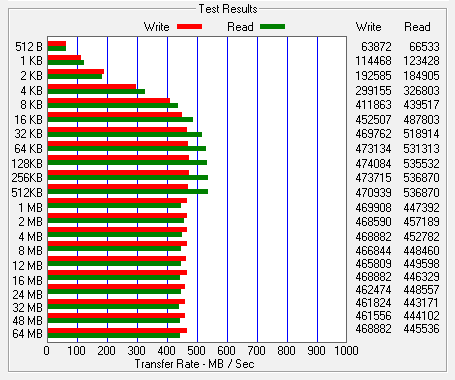 The X300s uses a tiered caching structure to improve random write performance. Modern operating systems typically access the storage device using small 4KB access blocks. These small access blocks conflict with the physical block structure (>1MB) of newer flash memory technology. To bridge this difference, the X300s employs three storage layers: volatile cache - DDR DRAM cache, nCache - a non-volatile flash write cache, and mass storage - MLC NAND flash. The nCache write cache is used to accumulate small writes at high speed then flush and consolidate them into the larger MLC section of the NAND flash memory array. "Overall, the X300s would be a good option for a laptop and it should help battery life relative to some alternatives." MSI Z270 SLI Plus / Intel Core i7-7700K 4.2GHz / 32GB RAM / Windows 10 Pro 64-bit / PCIe to SATA M.2 Adapter. 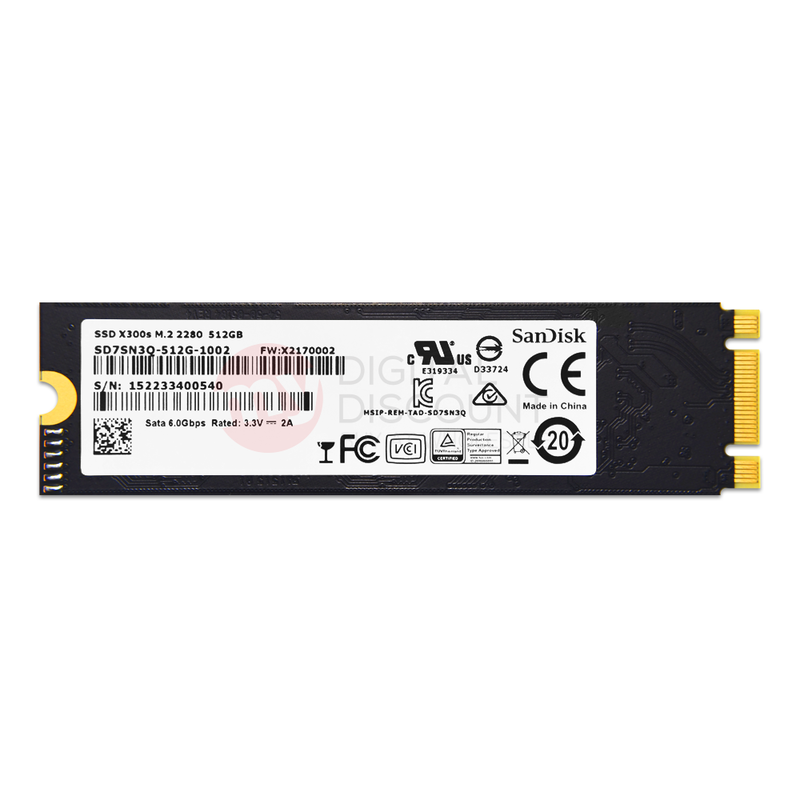 Driver: storahci..
Additionally, SanDisk X300s drives can be paired with SanDisk's SSD Dashboard toolbox software to help maintain peak performance in Windows® operating systems. 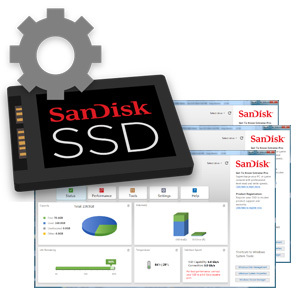 Featuring a user-friendly graphical interface, the SanDisk SSD Dashboard includes tools for analysis of the disk (including the disk model, capacity, firmware version, and SMART attributes) and firmware updates. 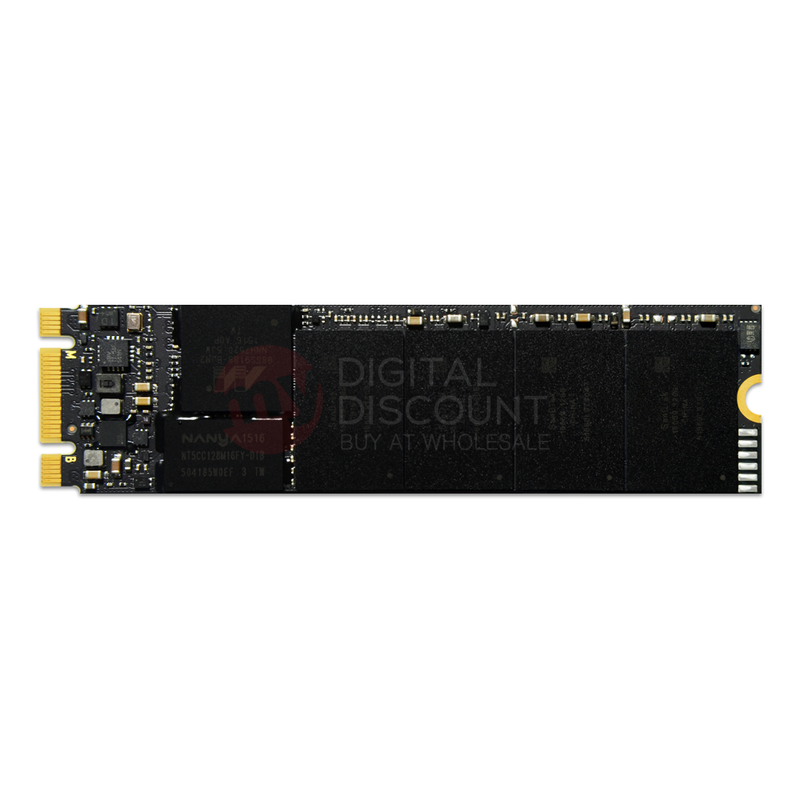 The SanDisk SSD Dashboard is not included with your SanDisk X300s purchase but is available as a free download on SanDisk.com. Access to Virus software with Trend Micro. Access to Drive maintenance software with Acronis. Access to Data Protection and Theft recovery with Absolute LoJack. 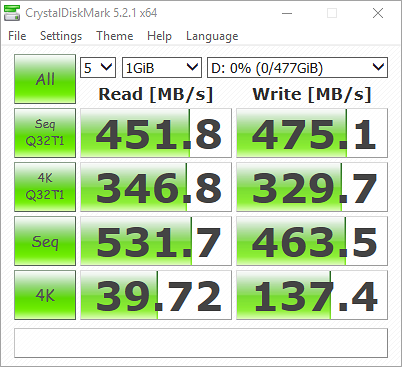 Synopsis: AnandTech's Kristian Vatto reviews the 512GB SanDisk X300s SATA III SSD, noting huge benefits for the office and corporate user.